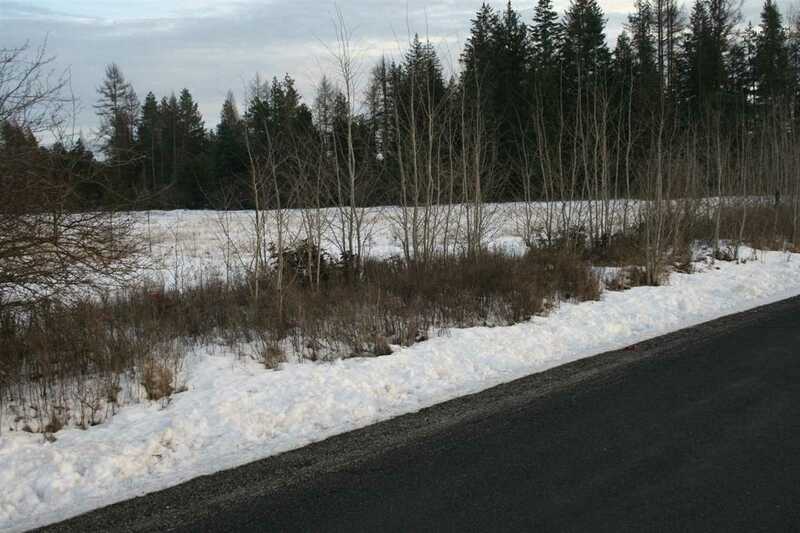 Open, level pasture land on paved county road. Just minutes to Hwy 295 and just north of Deer Park. Desirable location is great for your building site and easy to develop. Tree on adjoining property to the south offer some privacy and aesthetics.